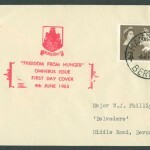 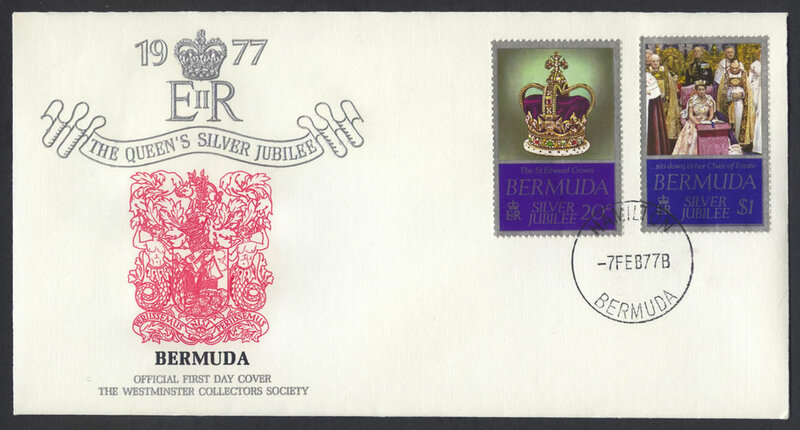 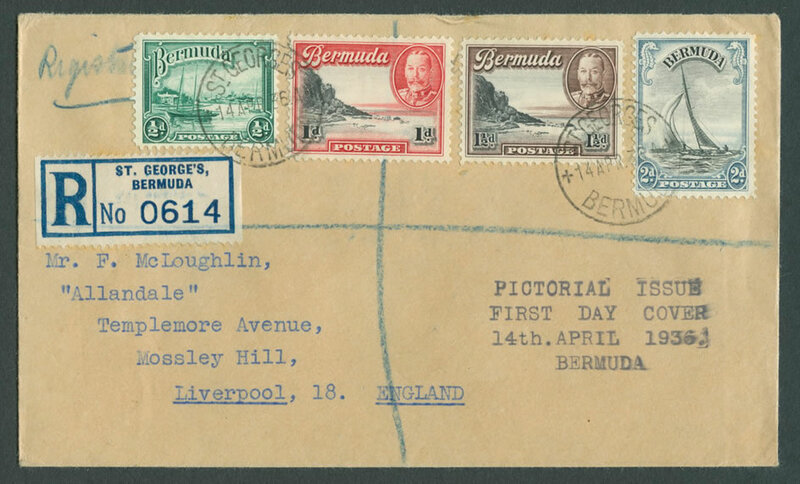 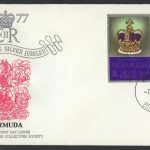 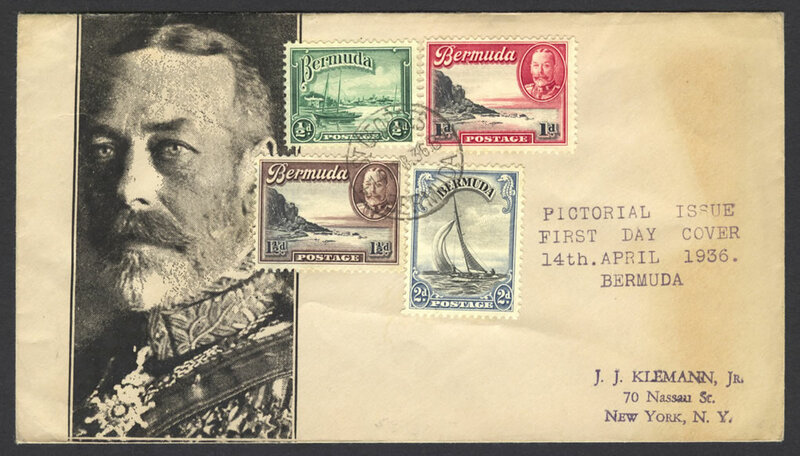 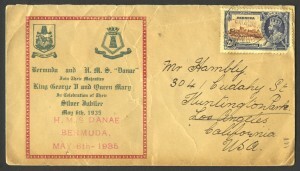 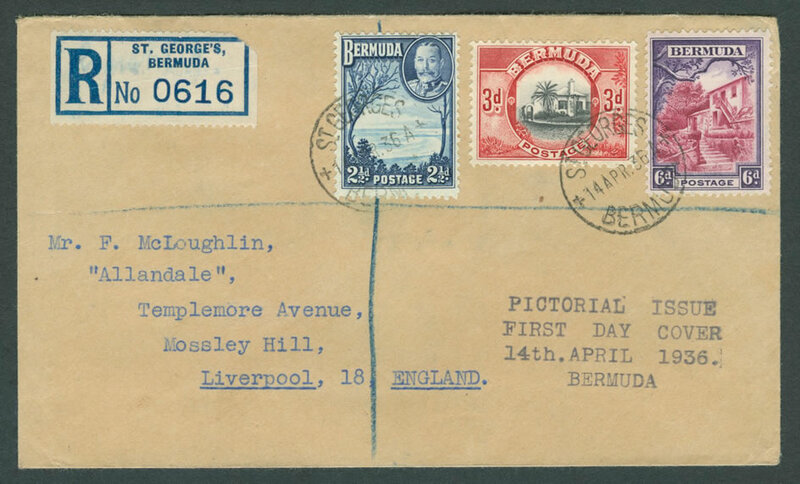 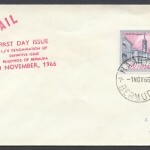 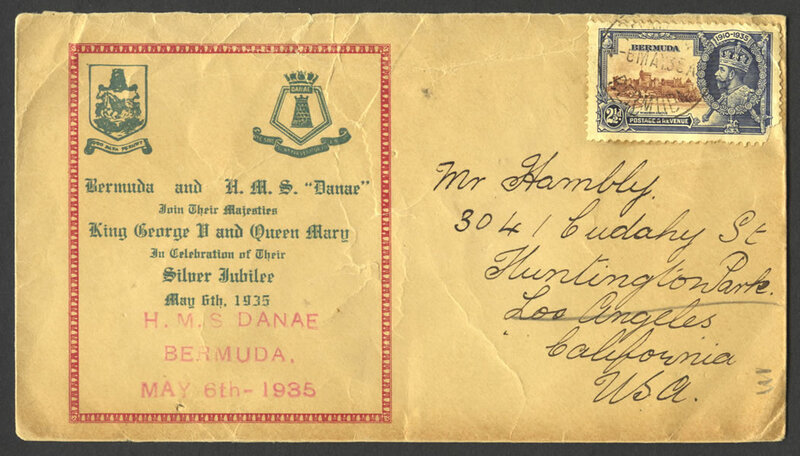 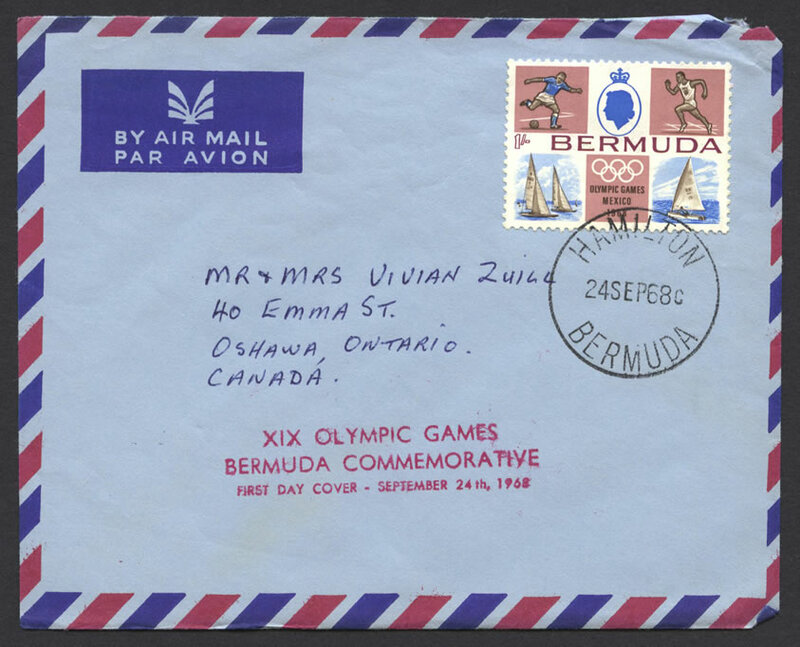 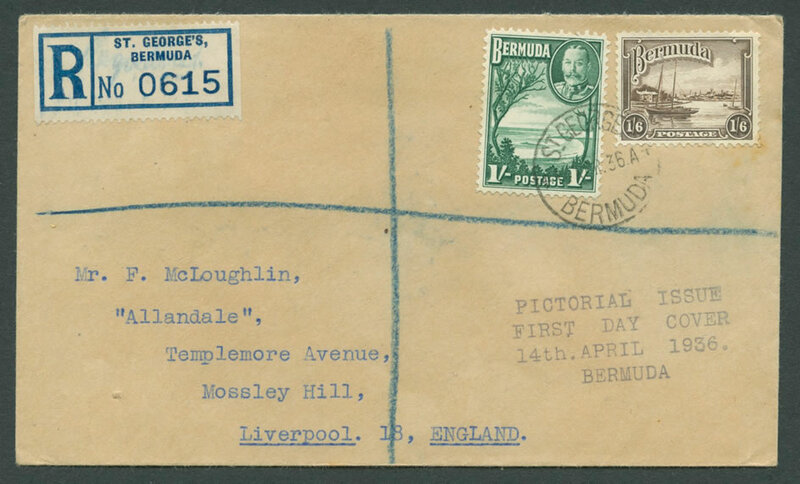 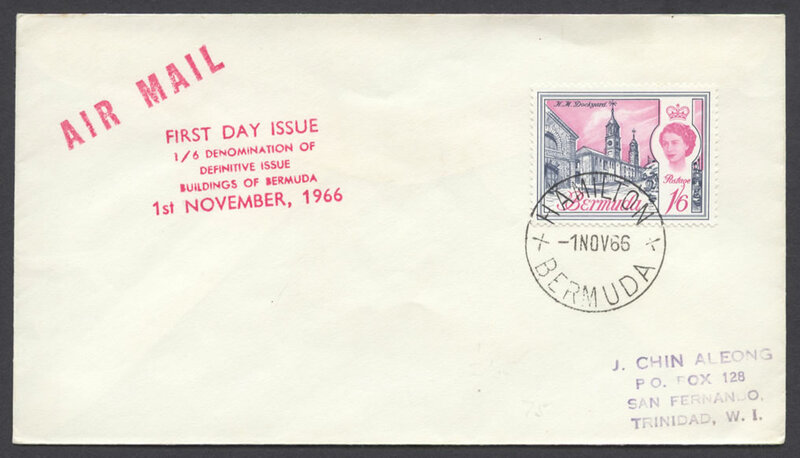 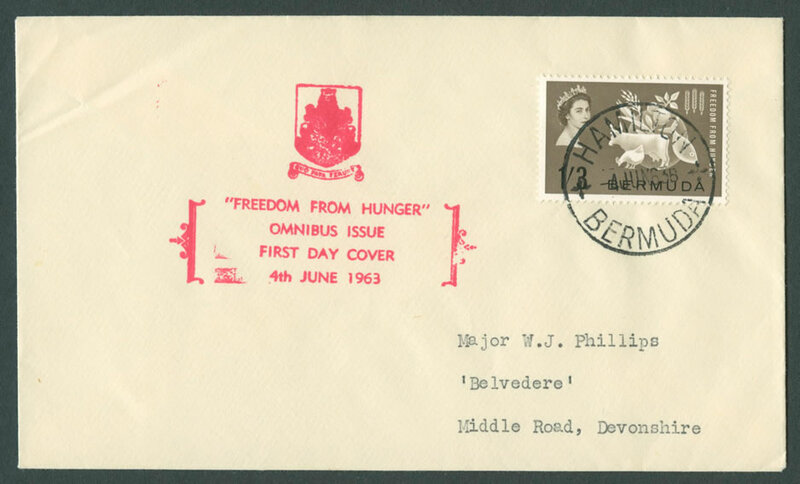 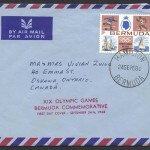 Stamps depicting various scenes around Bermuda. 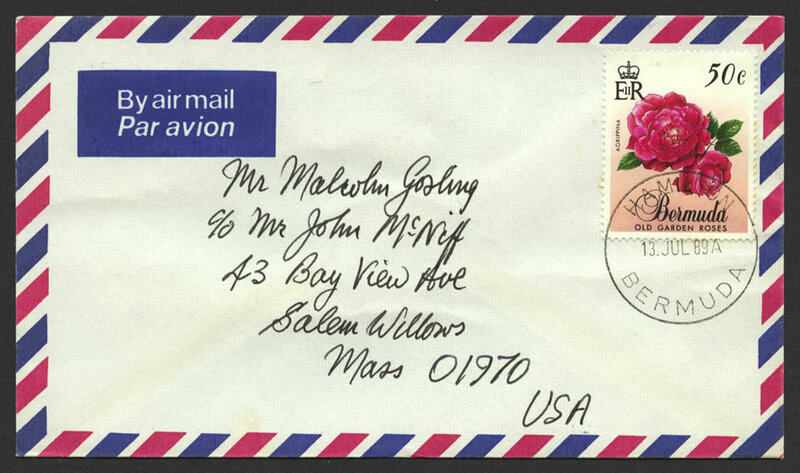 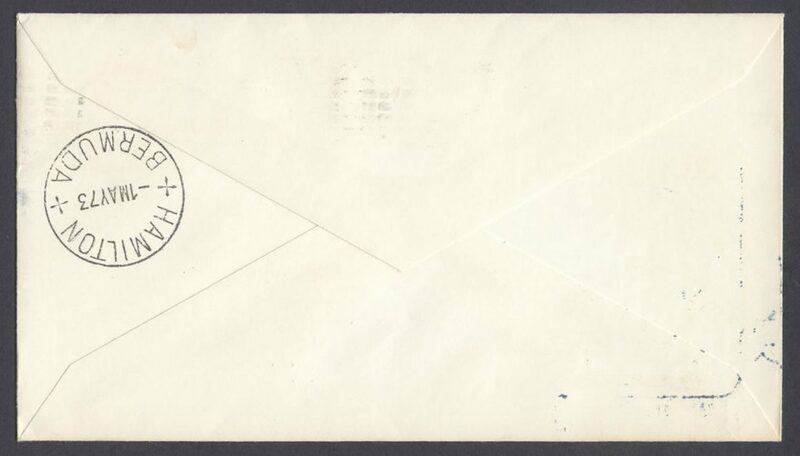 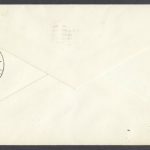 Address: J. J. Klemann, Jr, 70 Nassau St., New York, N. Y. 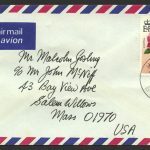 Address: Mr. F. McLoughlin, “Allandale”, Templemore Avenue, Mossley Hill, Liverpool, 18, England.